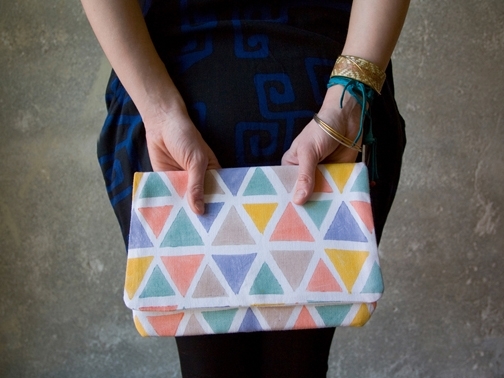 A colorful clutch, handmade in South Africa via Proud Mary. 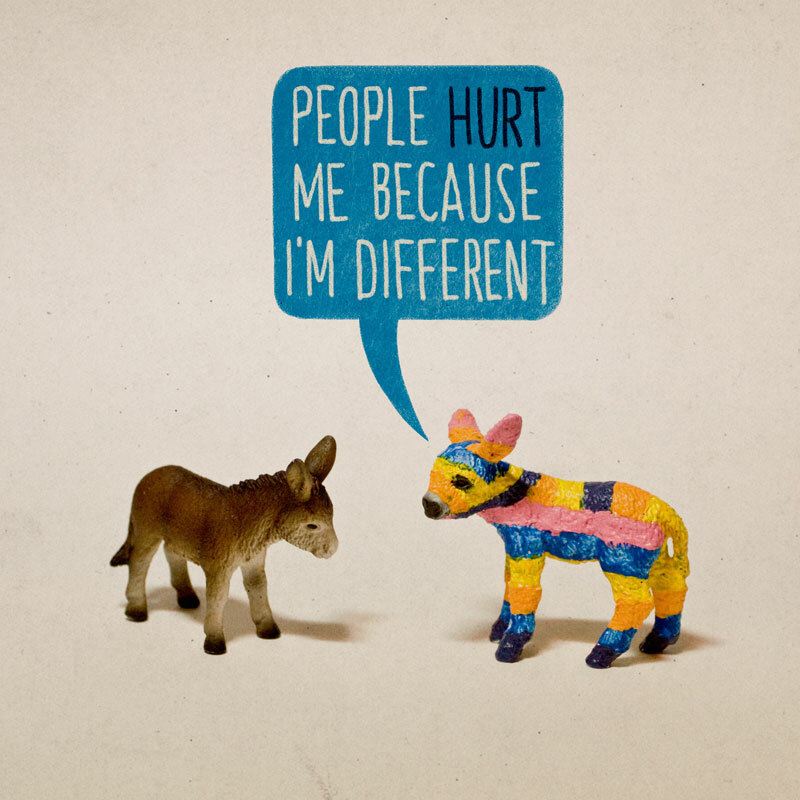 Born this Way 12"x12" print ($20) by Aled Lewis. Found via wit + delight. This vintage striped mini skirt ($35) looks super comfy and the color palette is unique and fun. Cute post love the vintage stripey skirt! Awww that poor lil pin yada!! How cute!!! I can so relate to that print! I love love love that clutch - adore the colors and the pattern!